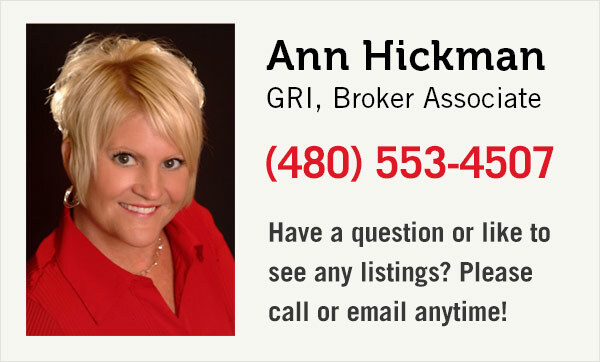 Gilbert, Arizona is located in part of the rapidly growing southeast Phoenix metropolitan area. In the last three decades, Gilbert has grown at an extremely high rate and is the most populous incorporated town in the U.S. today with more than 240,000 residents. Once dubbed the “Hay Shipping Capital of the World”, Gilbert is now one of America’s Top 20 thriving places to live and has been recognized as one of the top 25 safest cities in the nation. Various properties and structures in the town are considered historical, but trendy, new buildings are injecting a fresh sense of vigor into the Gilbert Historic District making it “Phoenix’s Coolest Suburb”. Coming into Gilbert from the north valley you’ll see a very distinct structure gracing the town’s skyline. The Gilbert Temple was officially dedicated by the Church of Jesus Christ of Latter-day Saints in 2014 to serve the town’s large Mormon population and attracts many visitors annually. This family-friendly friendly town has much to offer when it comes to real estate options. If you’re considering buying or selling, please contact us or call. We're happy to assist you with any real estate need.